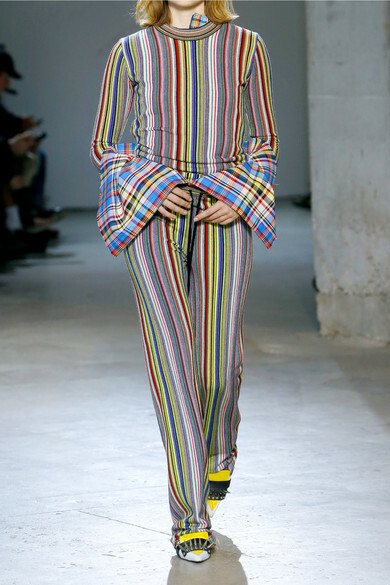 Followers of Marques' Almeida's shows know that the label isn't one to shy away from color or texture. 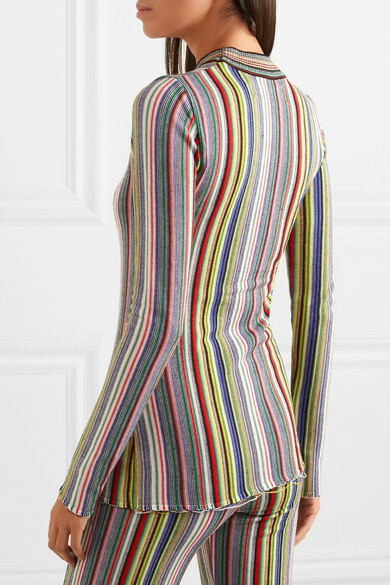 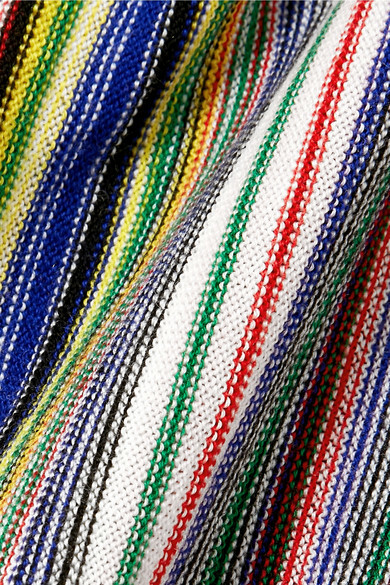 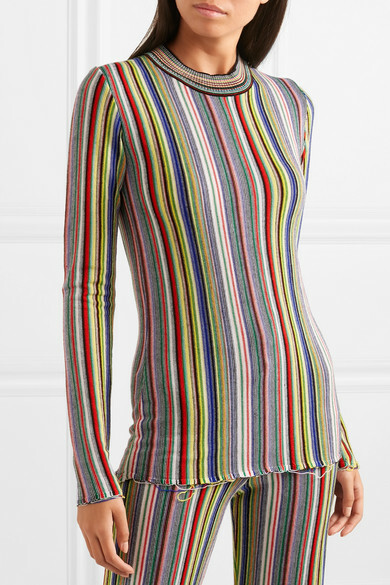 This top is made from mid-weight crocheted merino wool with a rainbow of eye-catching stripes. 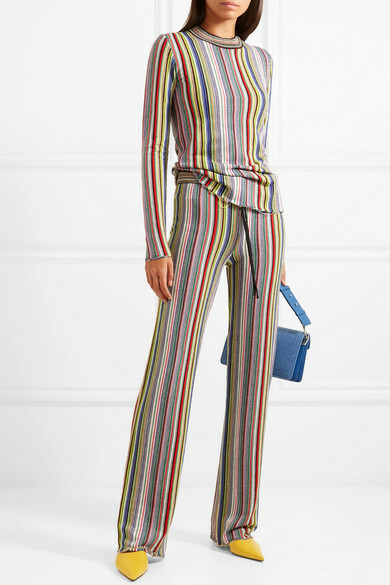 Wear yours with shredded denim or the matching pants, as styled on the runway in London. 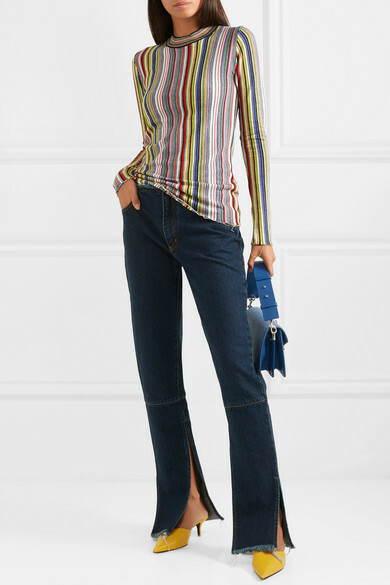 Shown here with: JW Anderson Shoulder bag, Acne Studios Mules.